Inspiration Café – Future Movers is a community gathering taking place on Thursday 26 October at the La Trobe University’s Arts Institute Gallery, 6.45pm to 9.30pm. 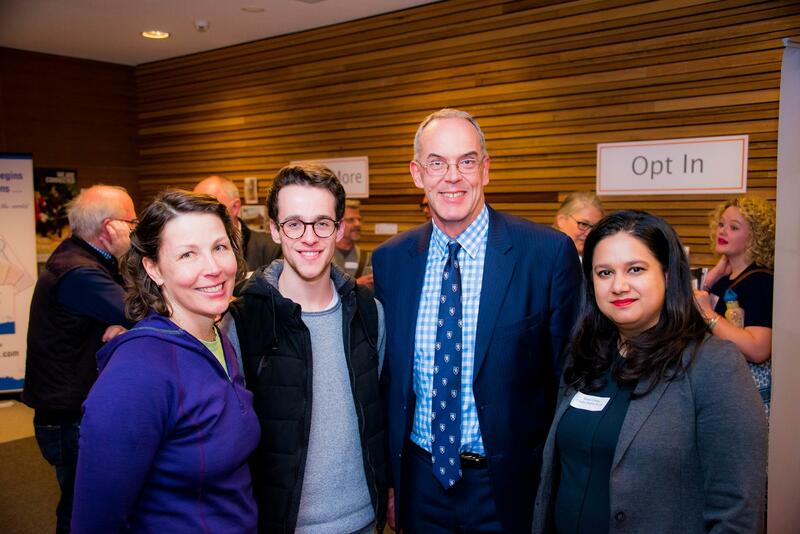 a fun and friendly gathering to encourage new ways of thinking about travelling for work, study and play. There’s a lot of work being done in the area of transport for our town and our region, and “We’re aiming to focus on the human experience: to exchange ideas and positively look at improved sustainable travel models, for ourselves and our community,” says event MC Ian McBurney. 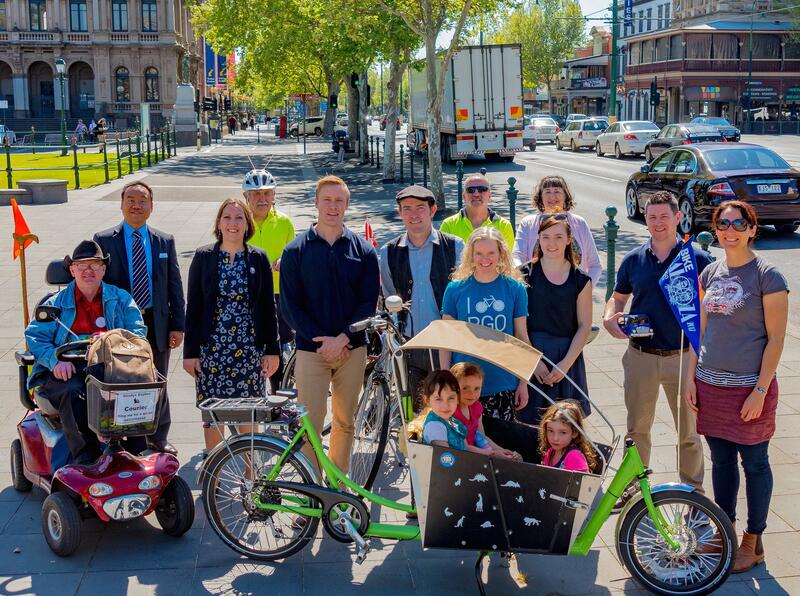 Future Movers partners Bike Bendigo, Vic Roads, Transport Victoria, and La Trobe University, are all invested in this important topic and keen to explore new perspectives to inform their own developments. “People on bikes are vulnerable and often feel misunderstood. We’re keen to break down the barriers between different road users,” says Bike Bendigo President Jac Torres Gomez whose mission is to get more people cycling, feeling and being safe. “Walking or cycling for transport is a fantastic way to meet new people and appreciate the true beauty of Bendigo’s historic buildings and parks. It would be great to see more people out on their bikes or walking their neighbourhoods, being a part of our community.” said Jacinta Allan, Member for Bendigo East. From drivers of buses, cars, trucks and trams—to bike, motorbike, skateboard, scooter and walker users, everyone is welcome to attend Inspiration Café – Future Movers Thursday 26 October, 6.45pm at the La Trobe Arts Institute Gallery, 121 View Street, Bendigo. Register Now to Secure Your Seat – Places are limited! This initiative is part of Greater Bendigo’s Curriculum for Change: a series of discussions and events throughout 2017, underlining how each and every one of us can play a part in creating the future we want. Sign up to the Make a Change e-news to stay in the loop, receive updates and event invitations!